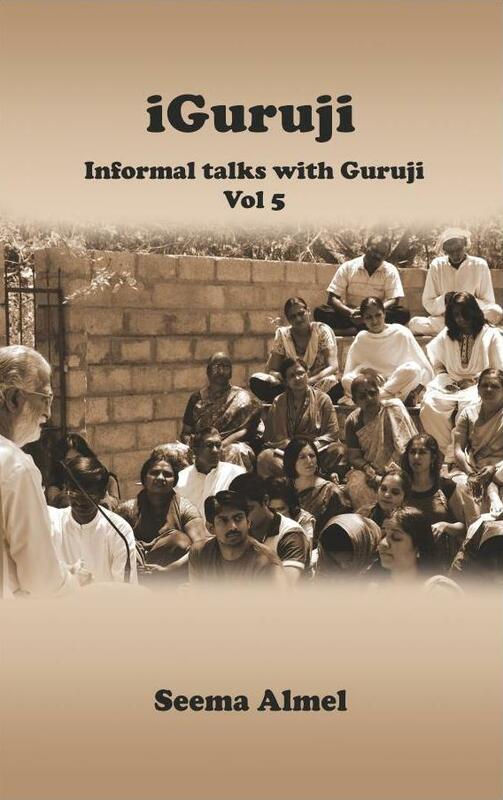 We are bringing out the fifth volume of informal talks people had with Guruji Krishnananda. This indicates the volume of the knowledge and new insights gifted by the Masters above. As there is more awakening because of the New Energies, mainly from the Great Ra and the Photon Belt, there is more thirst for understanding our world and our life. More understanding helps better and fuller living. We have come down to experience this great Life here. Let us experience more and live fully.